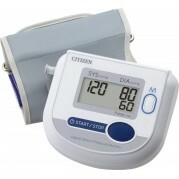 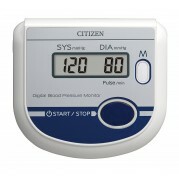 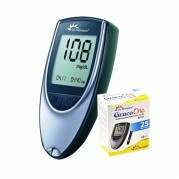 Dr. Morepen has been one of the most trusted brands when it comes to glucometers. 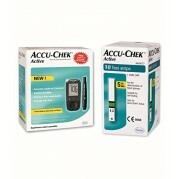 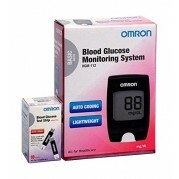 They have been abl..
One touch gluco meter can make sure that you get the best way to monitor your blood sugar. 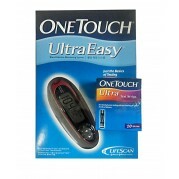 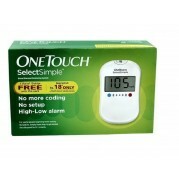 It is ver..
One touch Ultra easy glucose meter can make sure that you get the best way to monitor your blood sug..